Want to do something extra special for Dad this Father’s Day? 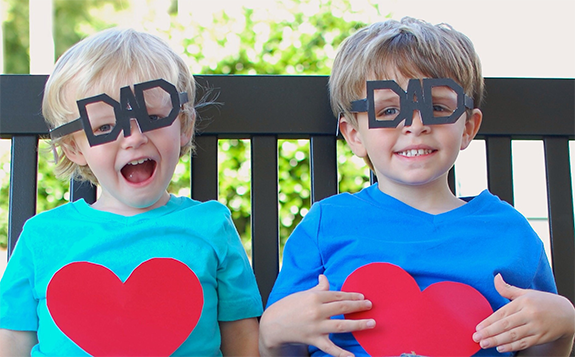 Take some fun Father’s Day photos with the kids! Staging a photo shoot is a great way to help the kids create something for Dad this Father’s Day that he’s guaranteed to love. And, we bet you’ll have some fun while doing it! Once you have all your pics, you can surprise Dad on Father’s Day with a photo book, photo phone case or wall art made with your favourite photos from the shoot. Take a look at the photography ideas below to get started! Get crafty and create cute and unique photo props! If you’re not one for crafts, just buy a few Dad inspired props from your local shop to use in your pics. What could be cuter? Do your kids look a lot like Dad? 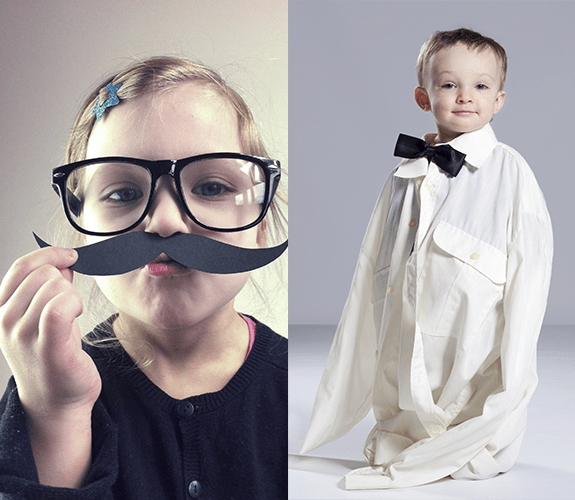 Take the resemblance to the next level by dressing them up in Dad’s clothes. It’s guaranteed to get a laugh! They don’t have to look like Dad to be just like Dad. 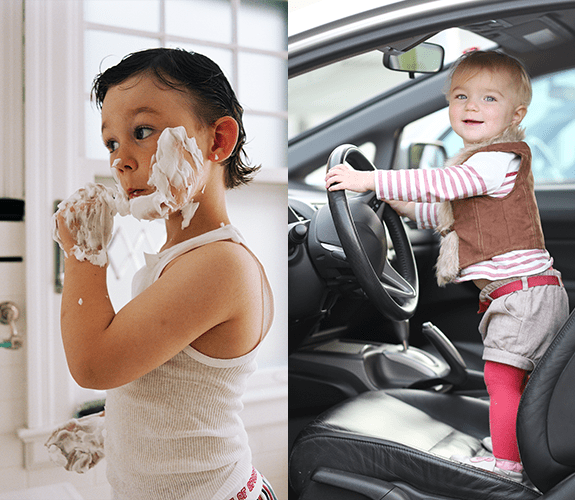 Encourage the kids to act like Dad in different scenarios and snap a few adorable pics! At the end of the day, a child’s creativity tops all other ideas. 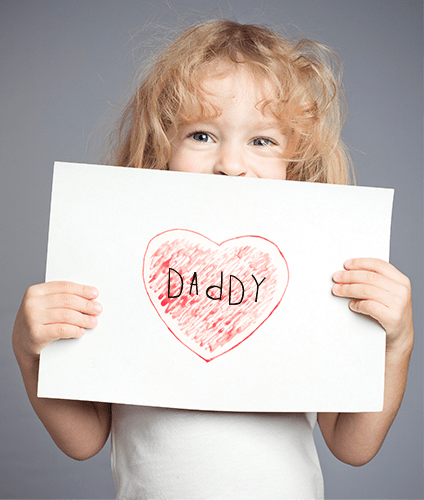 Turn your kid’s art into a photo that Dad can cherish forever! Tip: The albelli creator tool is so easy to use that you can even get the kids involved in creating Dad’s photo book, phone case or wall art! Do you have any other ideas? Share them below!